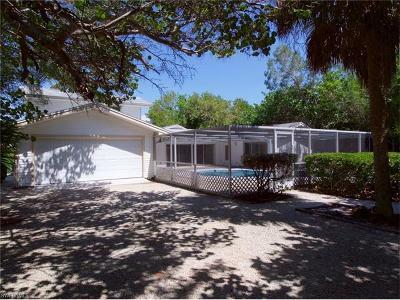 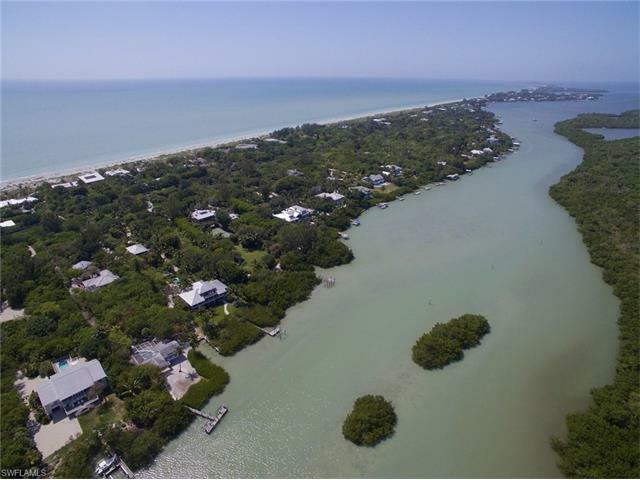 16531 Captiva Dr Captiva, FL. 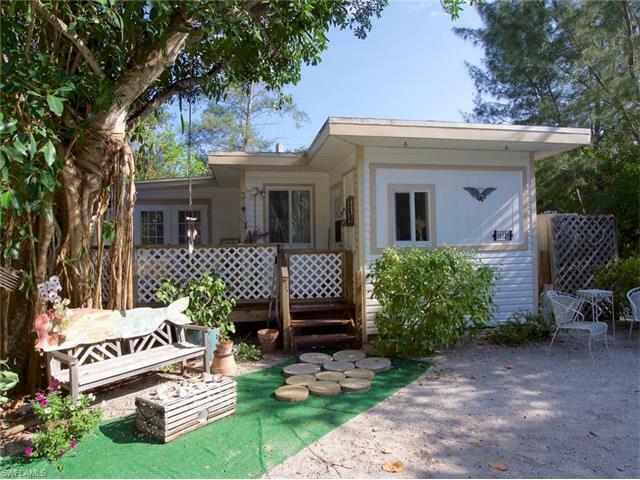 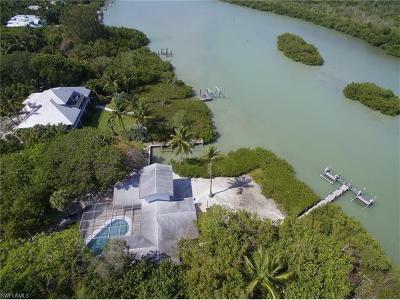 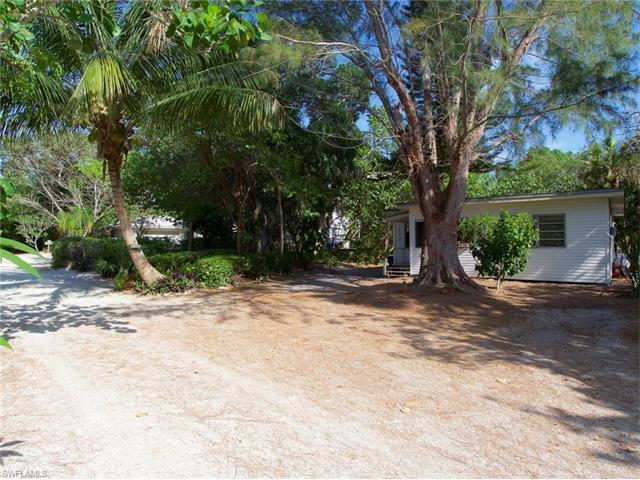 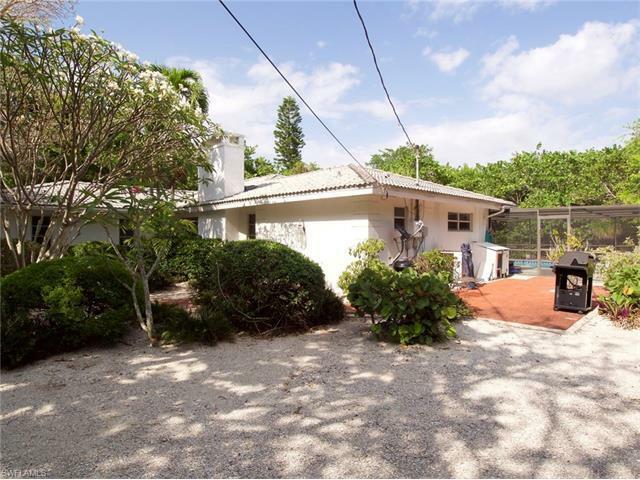 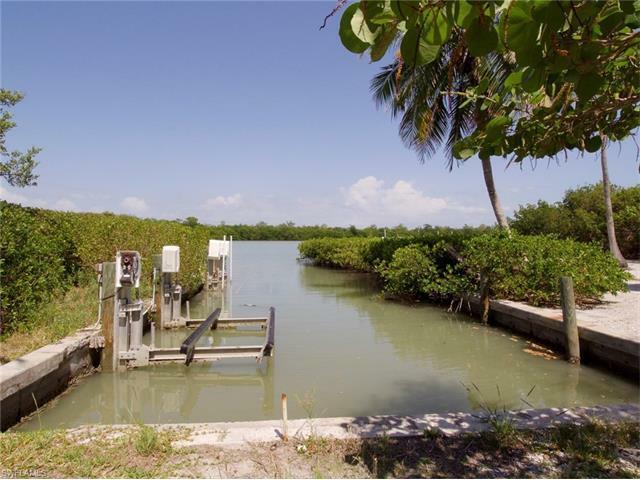 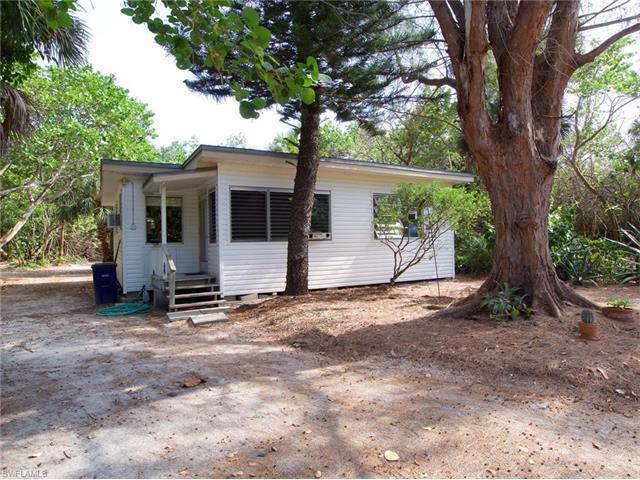 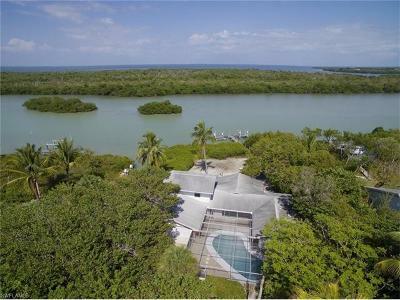 | MLS# 217043275 | Southwest Florida Residential Real Estate for Sale. 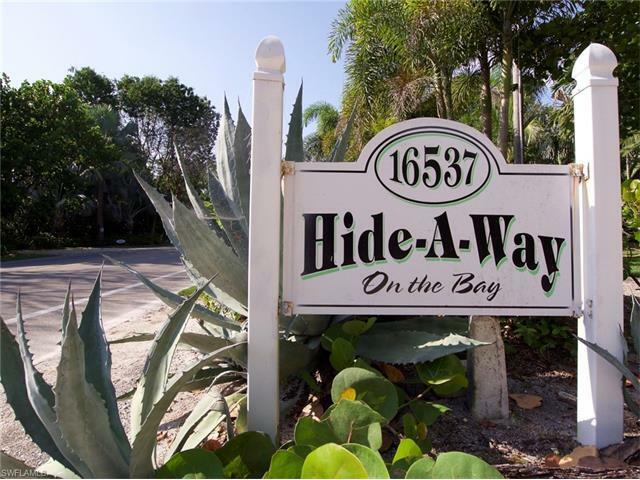 HIDE-A-WAY on the Bay. 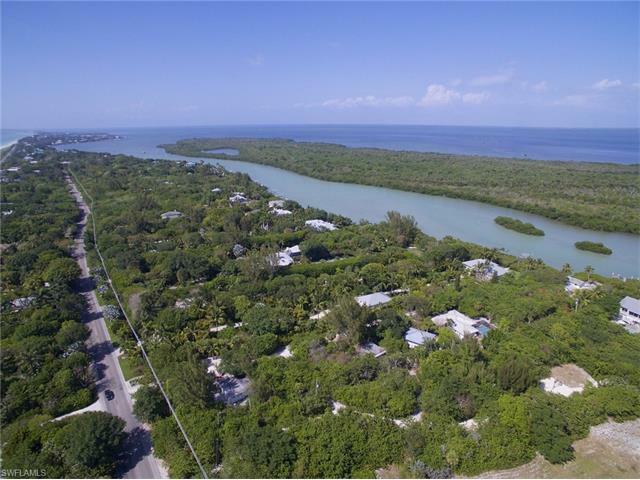 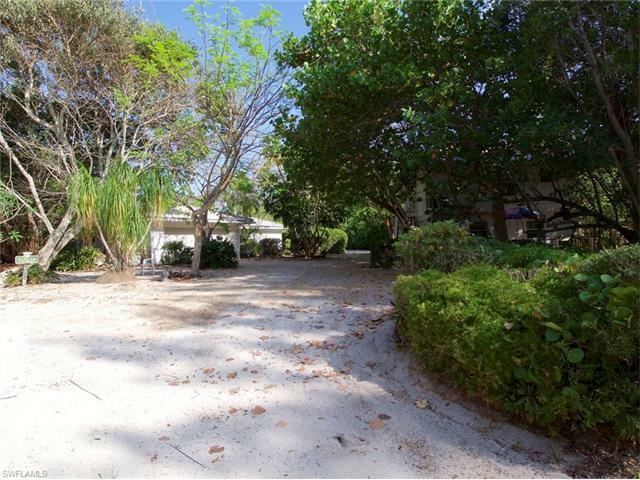 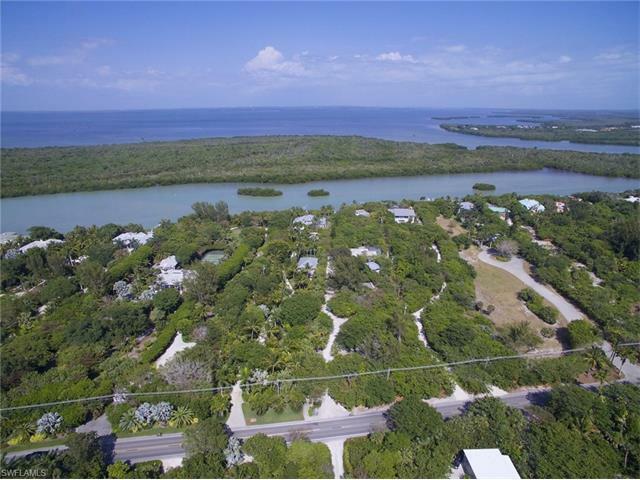 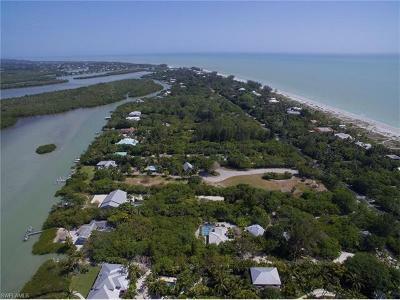 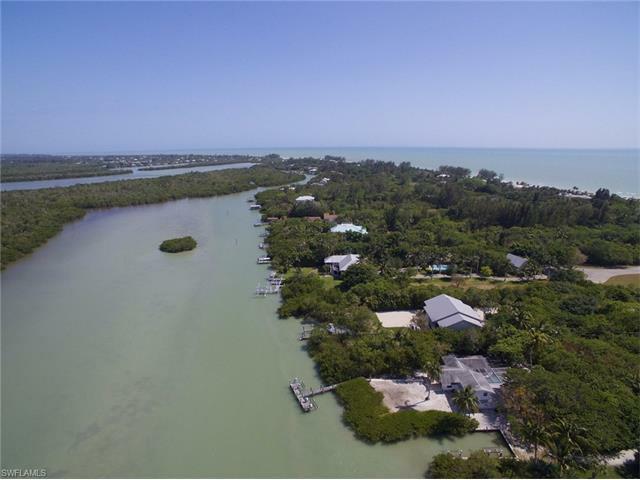 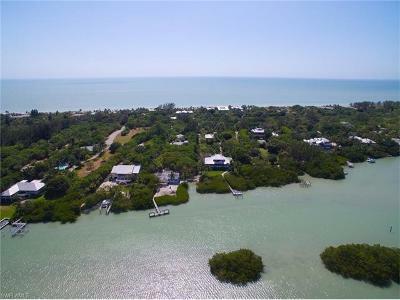 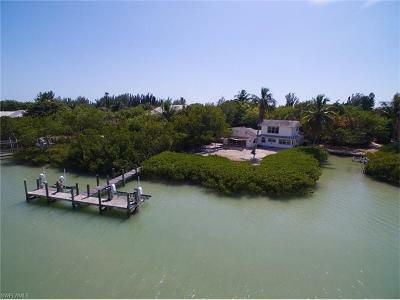 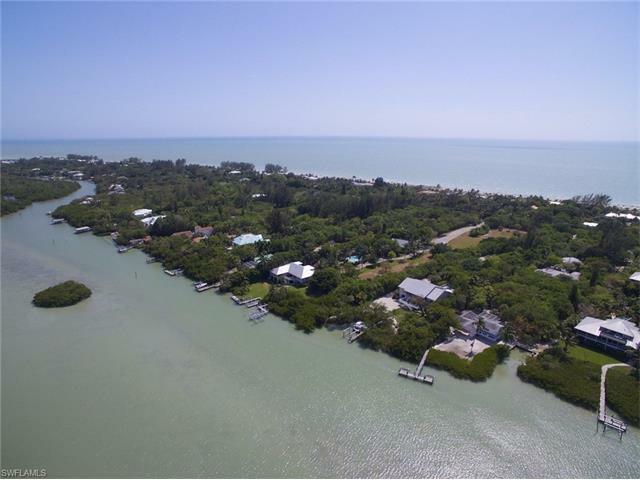 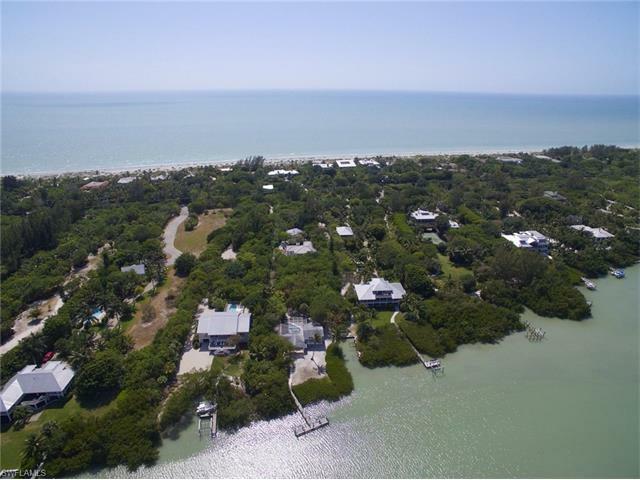 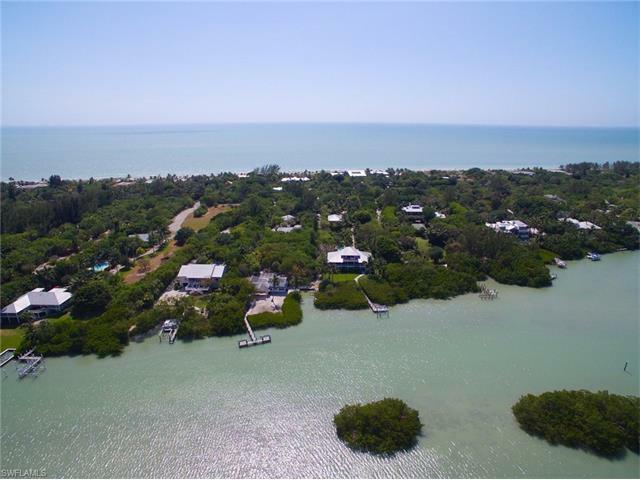 Old Captiva family compound offering multiple parcels 3+/- acres with 179' at its widest x 820 deep. 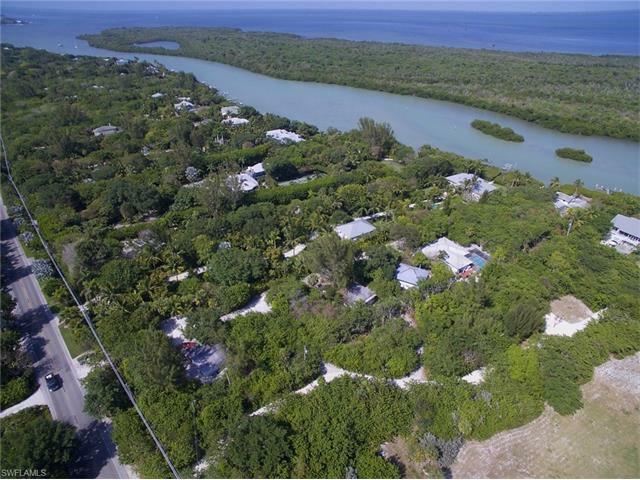 Multiple dwellings offering numerous options. 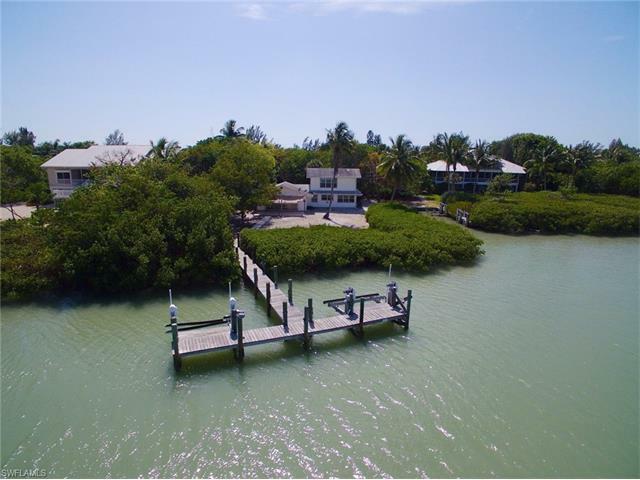 Spectacular setting on Roosevelt Channel presenting huge water views with boat basin and multiple boat lifts and dockage. 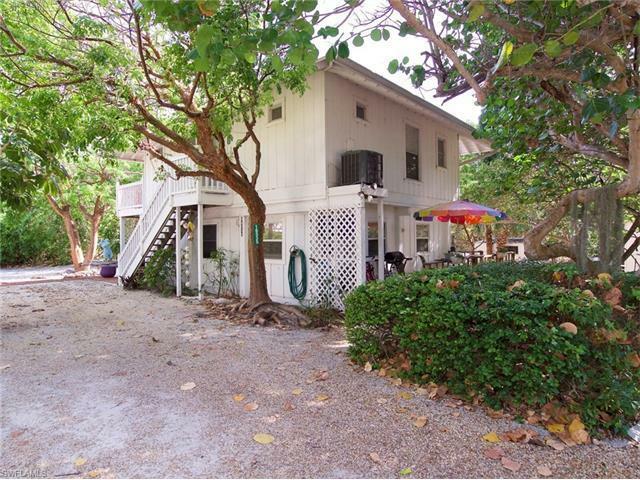 Two separate parcels incorporate five homes that include 2 swimming pools and beach accesses. 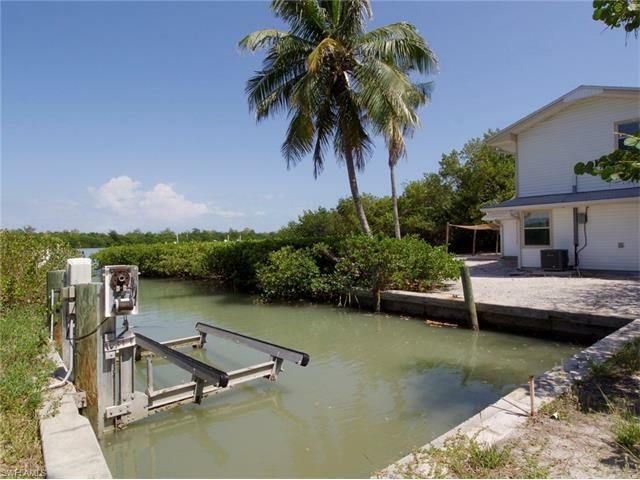 Come back in time and take advantage of a very special opportunity. 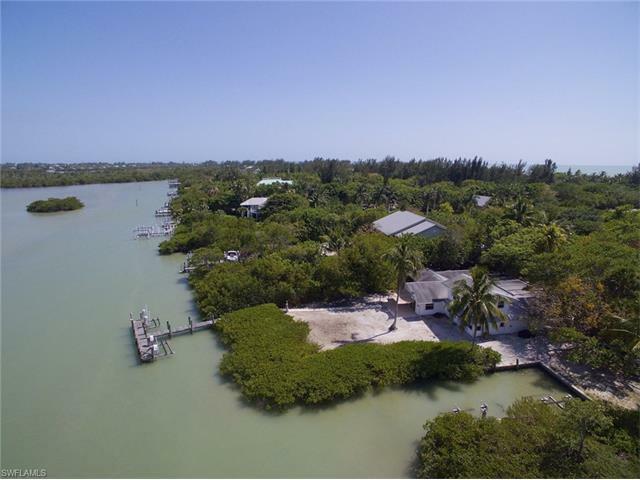 Additional purchase option consists of direct waterfront residence w/pool, beach access and dockage can be purchased separately - offered for purchase at $1.875m See MLS 217056226.